The original MAGNUM-K™ hardware is a single-channel Compressor built to complement the audio engineer’s craft. 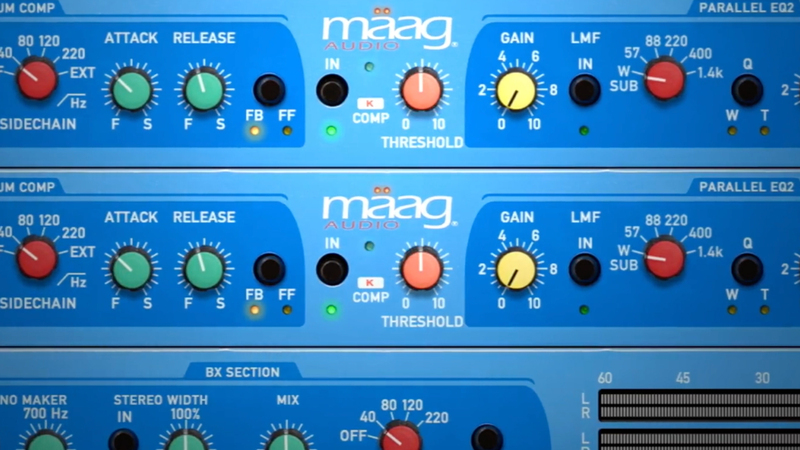 It is comprised of two serial compressor sections (MAGNUM COMP and K COMP), a very musical Parallel EQ (with LMF and Mäag’s signature AIR BAND®), plus a Soft Limit (soft limiter). 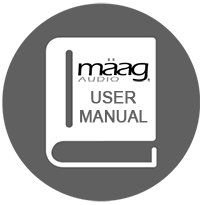 The Mäag MAGNUM-K offers 20 different channels, made possible by TMT. TMT takes the real-world tolerances of audio components found in audio circuits into account and offers various channels of analog audio which have realistic variances in frequency response, time constants in dynamic sections, etc. TMT is the same ground-breaking technology that can be found in the console emulations by Brainworx (SSL 4000 E & G, for example). 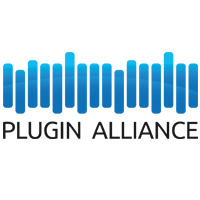 The result is digital audio that sounds as analog as possible, whereas even the L/R channels of a stereo instance will react slightly different, giving you wide and realistic analog sound in your computer!